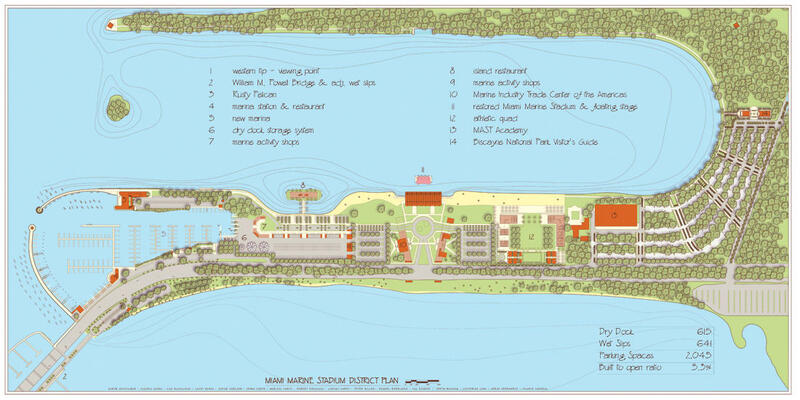 The crucial area is needed "to generate sufficient revenue for the viable operation of the Miami Marine Stadium," according to the resolution brought forth to the commission on Thursday afternoon. Essentially, this designation gives the Friends of the Miami Marine Stadium two years to fundraise the $30 million needed to complete the renovations. In 2010, the City Commission approved the master plan for renovations that was submitted by Friends. The group is seeking private funds for the project, and has not requested any public money. While the group tries to raise the required money, the National Trust for Historic Preservation will act as an escrow agent. The land that the stadium sits on is to remain city property. Friends was formed in 2008, after plans for demolishing the stadium were made public. For years, the only attention the site seemed to receive was from the city's graffiti culture. In 2009, the National Trust For Historic Preservation named the structure as one of the 11 Most Endangered Historic Places, followed by a naming it as a National Treasure in 2012. Before the vote, a testimonial video from self proclaimed preservationist and singer Gloria Estefan was played for the Commission. State Rep. Jose Diaz took the podium immediately after, and told the Commission that if his mother saw the video she would "shut up and agree with Gloria." The proposal was approved with a 4-1 margin. Commissioner Frank Carollo cast the lone dissenting vote. Broward residents are reclaiming a little bit of county history. 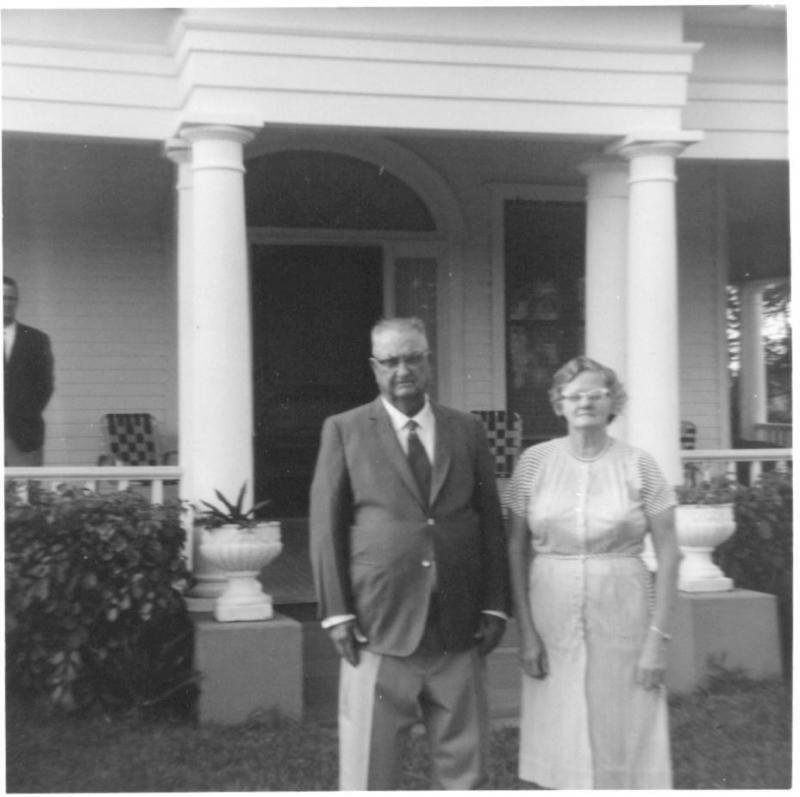 The nearly 100-year-old Sample-McDougald House is opening to the public this weekend. The house has 17 rooms and a two-story wrap-around porch. It's considered a colonial revival-- an architectural style that became popular following the United States' centennial. The newly minted museum has had a long journey to its new home in Pompano Beach.